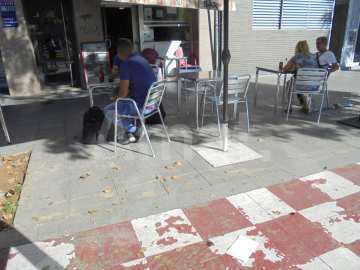 Premise for SALE in BARCELONA situated in HOSPITALET DE LLOBREGAT (L') in the zone of Centro. Premise New construction of 117m2 with 1 bathroom. Hospitalet center, next to the Parque de la Remunta. 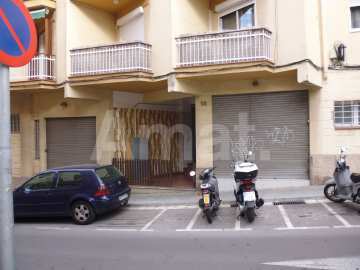 Commercial premises for sale in Avda. Josep Tarradellas 279, new building, area in full expansion. Diaphanous surfaces from 104sqm, pre-installation bathroom and forecast smoke output. Delivery: April-2019. Prices from 90.000€.